Thread: What pouch/pocket do I have? I can’t locate this on the way back time machine. It measures roughly 12 x 2.5 x 3. It has a #10 zipper, and I believe it is 1000d. Last edited by cg2737; 10-31-2018 at 04:39 AM. 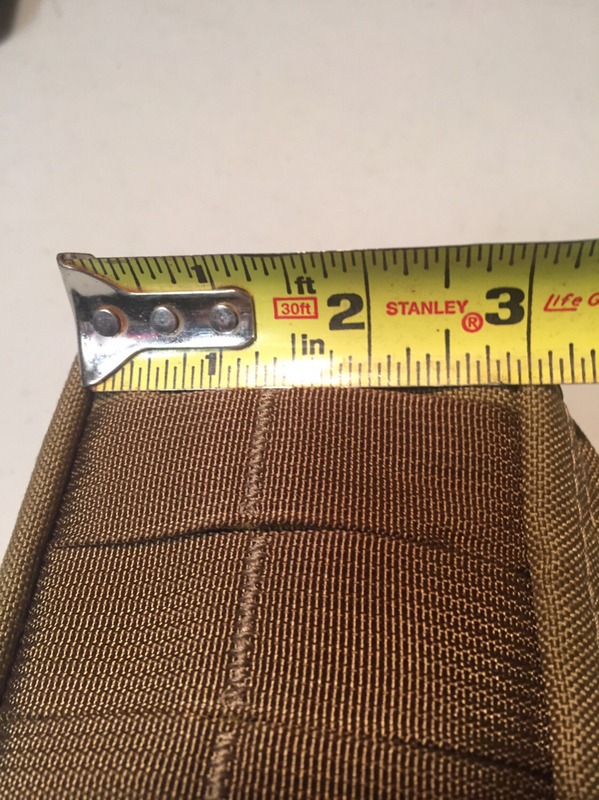 Re: What pouch/pocket do I have? That is a Skinny Mini. It was originally designed to go on the side of the E&E pack.